Datamining poker. Hand history mining pokerstars. PokerStars is the world's largest poker website. Jillion of fascinating online tournaments are being held there almost daily. PokerStars offers non-stop action and the greatest range of games. You can count on 24/7 support, state-of-art software, safety of assets that can be swiftly withdrawn. This is a safe place to play poker and disclose one's potential. You can use different currencies to play in PokerStars and choose from various languages. List of supported languages is constantly expanding. 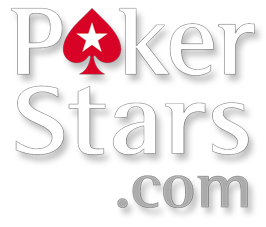 Our website is a leading online service in data mining PokerStars hand histories. We offer virtually every single hand history on Fixed Limit, No Limit, and all Omaha tables. We've stored several times as many hands from PokerStars as our competitors did. Furthermore, our website assembles and stores hands history from PokerStars SNG MTT tournaments. Increase your profit manifold - order PokerStars hand histories in bulk or purchase monthly subscription right now!